The European Journal of Hybrid Imaging, being the EJNMMI Multimodality Journal, focuses on clinical and research studies conducted with hybrid or multimodality imaging techniques. Contents include original research articles, short communications, case reports, reviews, guidelines, editorials, and letters. 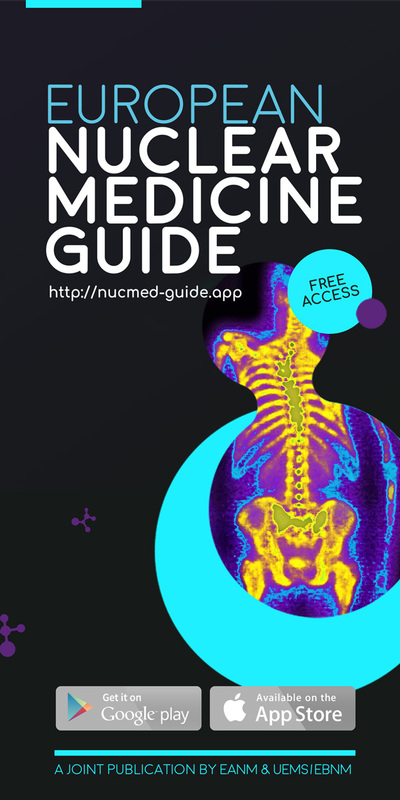 It publishes new basic and clinical research in the field of imaging, conducted with hybrid or multimodality techniques. Why publish your article in European Journal of Hybrid Imaging? European Journal of Hybrid Imaging’s open access policy allows maximum visibility of articles published in the journal as they are available to a wide, global audience. European Journal of Hybrid Imaging offers a fast publication schedule whilst maintaining rigorous peer review; all articles must be submitted online, and peer review is managed fully electronically (articles are distributed in PDF form, which is automatically generated from the submitted files). Articles will be published with their final citation after acceptance, in both fully browsable web form, and as a formatted PDF; the article will then be available through European Journal of Hybrid Imaging and SpringerOpen. Online publication in European Journal of Hybrid Imaging gives you the opportunity to publish large datasets, large numbers of color illustrations and moving pictures, to display data in a form that can be read directly by other software packages so as to allow readers to manipulate the data for themselves, and to create all relevant links (for example, to PubMed, to sequence and other databases, and to other articles). Articles published in European Journal of Hybrid Imaging are included in article alerts and regular email updates. In addition, articles published in European Journal of Hybrid Imaging may be promoted by press releases to the general or scientific press. These activities increase the exposure and number of accesses for articles published in European Journal of Hybrid Imaging.